Make aligners in-office with easy-to-use software. Make aligners in your office with full control and significant savings. Machine learning based tooth separation and automatic scan repair means the time between importing and moving teeth has never been less. As you plan your treatments, attachments automatically appear when and where you need them. 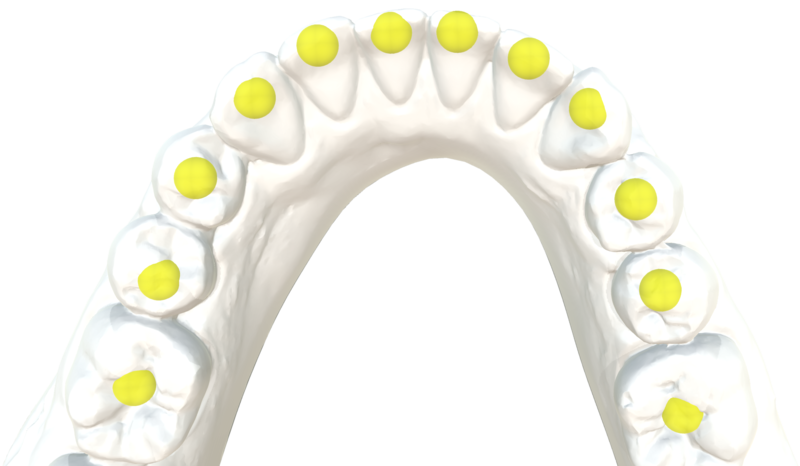 Each tooth is moved at its own optimal rate of movement, and the number of stages are also automatically calculated. Intuitive buttons appear on each tooth when selected. 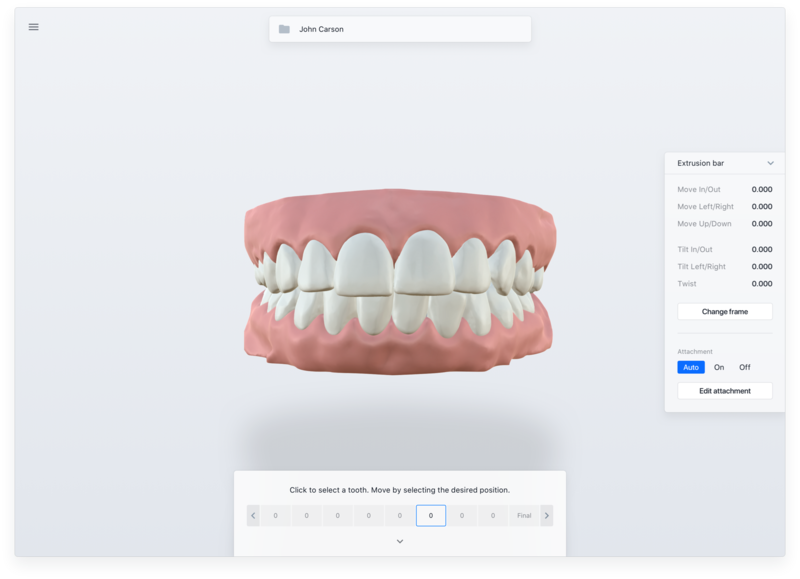 Using machine-learning, ArchForm detects the boundaries of teeth and segments them. Trim model bases only once per patient, the following stages will trim automatically. 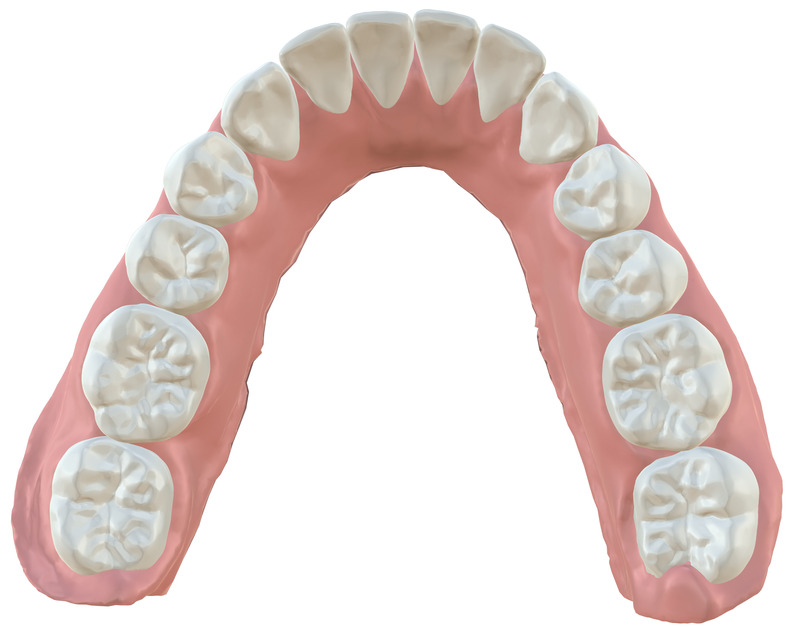 Start making your own aligners.